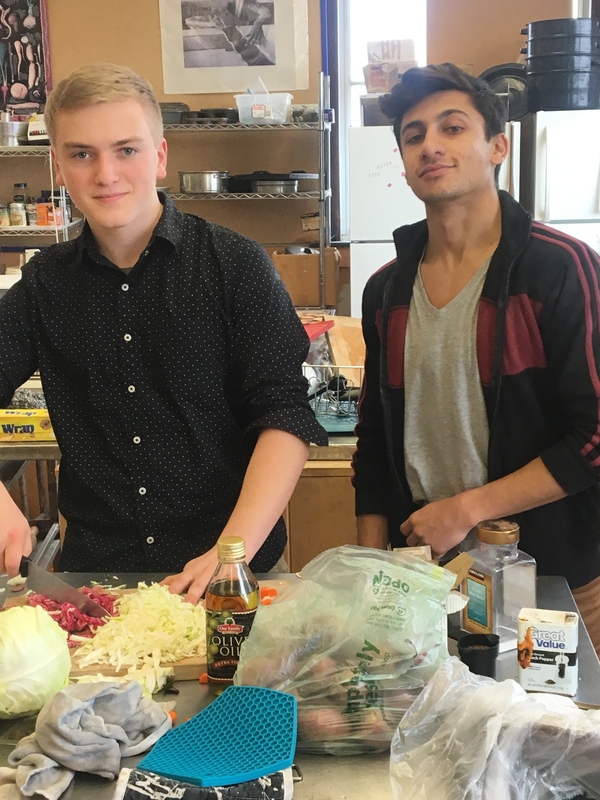 Youth Initiative High School provides holistic Waldorf-inspired education for grades 9-12, striving to integrate “head, heart and hands” (thinking, feeling and willing) into the fabric of school life. Parents, students and faculty work together to encourage and assist students in becoming free thinkers, and in maturing, into active, response-able, empowered participants in the greater society. The school, its students, families and faculty strives to be of service to the larger community. We facilitate individual student talents and personal growth, their imagination and passion and their love of the arts. Our rich challenging course of study integrates academics, the arts, and practical life skills. Students are asked to take on meaningful responsibility, to help in directing the course, and, in so doing, to step into their emerging selves.